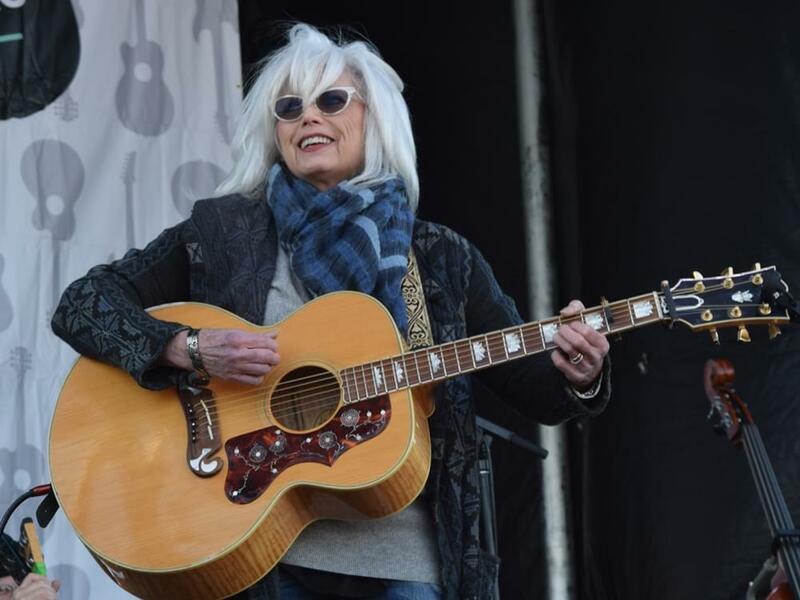 Emmylou Harris will be the featured subject of an upcoming exhibit—Emmylou Harris: Songbird’s Flight—at the Country Music Hall of Fame. Opening on Oct. 5 and running through Aug. 4, 2019, Songbird’s Flight will explore the musical and personal journey of the 13-time Grammy winner and Country Music Hall of Fame member. Emmylou will participate in a special program in the museum’s CMA Theater on Nov. 3.